On mandatory, rely on the educated and skillful Kensal Town W10 upholstery and sofa cleaners. 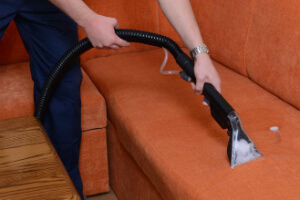 RA Sofa Clean has picked only big advantages in commercial and residential sofa and upholstery furniture maintenance. The skilled cleaners are insured and vetted. They carry out the basic rules in safe and effective cleaning. We also deliver regular pre-qualification courses for our teams in order to be always updated to the current and newest tendencies in cleaning market. Whether you require regular support in your office or home upholstery cleaning, or you have just lately created some stains you can’t remove, we can help you with a suitable solution. Our work is centered on the personal approach to each customer, but we always present perfect end result. We tend to offer you personal attitude and we never ever leave a place with not finished job. 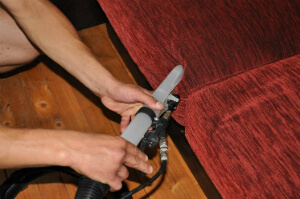 The thorough and hard-working Kensal Town W10 sofa and upholstery cleaners start with a primary examination of the furniture. This can help them determine the most appropriate for your personal case cleaning method. Don’t spend more time, but make a booking for our top-notched upholstery and sofa cleaning services in Kensal Town W10 immediately! Get a totally free quotation now! Just call us on this phone number 020 3746 5234!